What is the best way to understand a technology? LIVE IT! This was done in BARI on March 28th with the "Open doors on construction site" event. 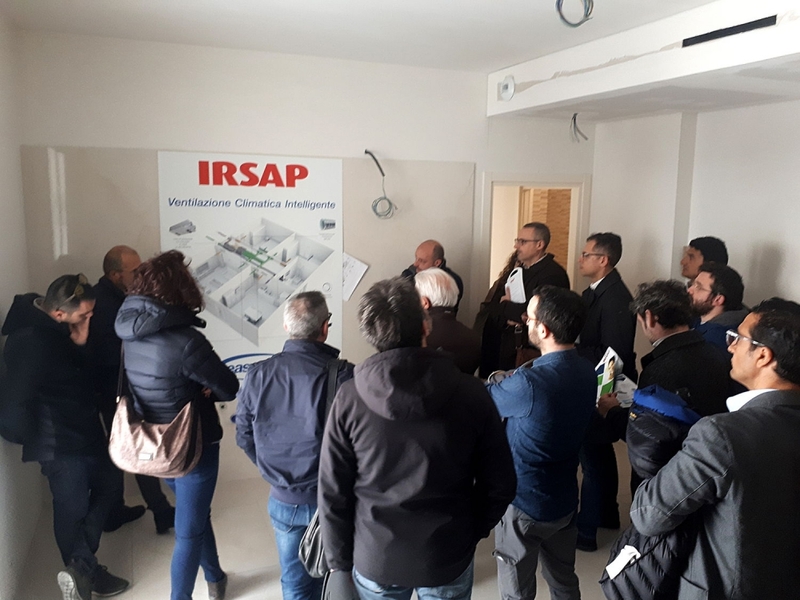 Designers, architects and companies from Campania, Puglia and Calabria have experienced the potential of EasyClima, our Intelligent Climate Ventilation. It was explained to them how EasyClima works in an apartment under renovation with already operational system.